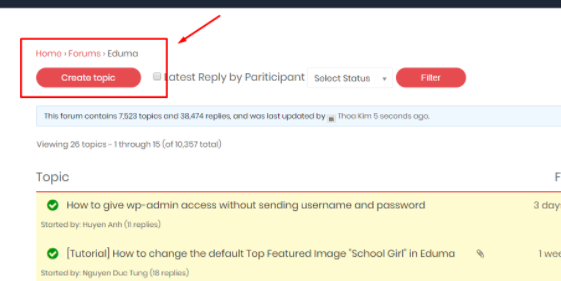 Go to ThimPress.com, click the user account the top right corner, then you can choose to Sign up now or Connect with social accounts. 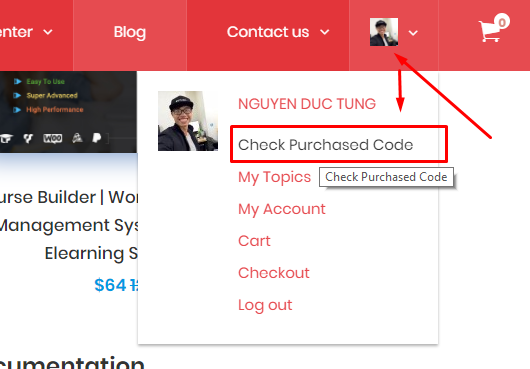 If your support license is expired, you might not see that button and you will see a notice saying the support is expired and in that case, you will need to extend your license to do that because of the policy. In this case, I suppose that your support license is still alright so maybe you won’t see this notice. 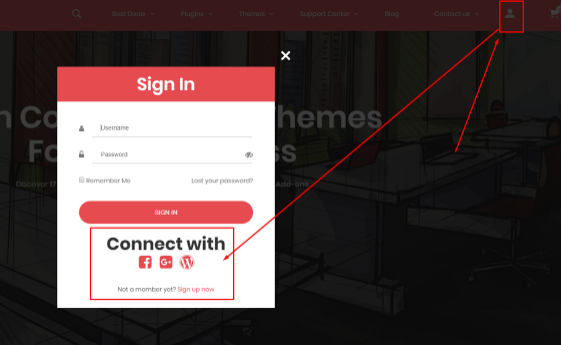 Once you created an account, you will have access to direct support for as long as your license is active.